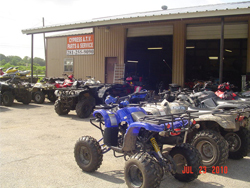 We provide ATV Service in Cypress, TX parts, services, and general shop labor for all major ATV models. 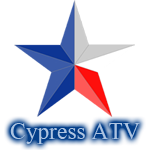 For those looking for ATV Service in Houston, TX we got you covered there. 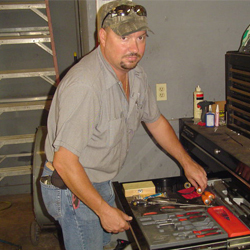 We have customers all over Texas come to us to have their service done. "Not just another Shop" is the approach I take with my customers as we offer superior service, a Texan Hand Shake, and make a company commitment to build on customer loyalty. Being a small shop forces us to build long-term relationships with our customers based on personal and high-quality service. We won't be beat on our services, Guaranteed! My name is Brian Taylor and I welcome you to fill out a Service Request online and if you need help before you bring your ATV in you can check the "Request call-back before dropoff" box or you can simply call and I'll help you decide what service you could use best. Please fill out online service request to speed up your drop off.